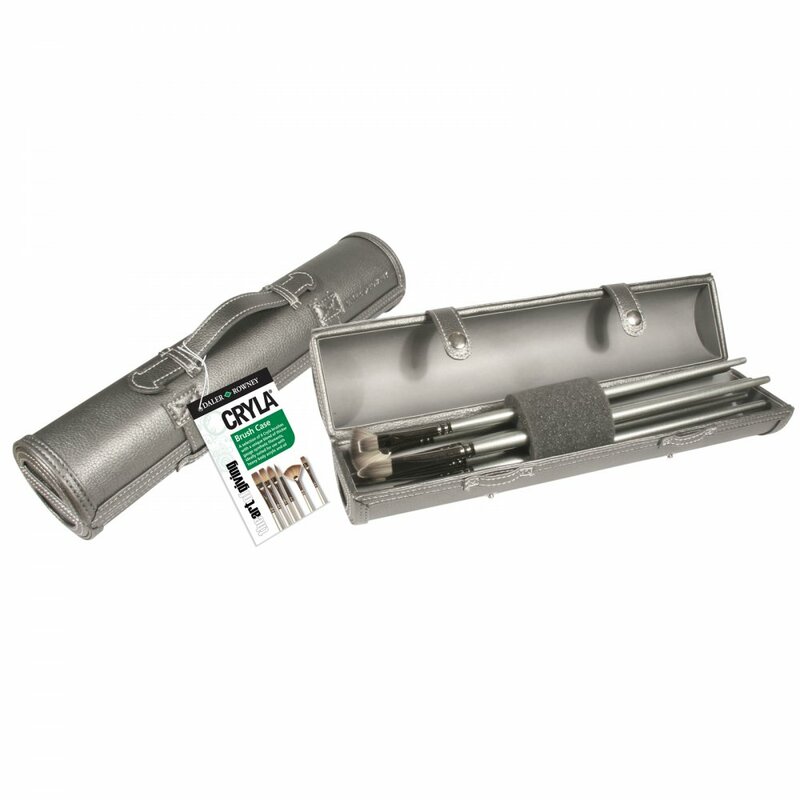 Cryla brush case has a selection of 6 brushes with a unique blend of thicker gauge synthetic filaments. Designed for acrylic painting, the Cryla range now includes more brush shapes and larger sizes. All brushes have natural look that offer good even performance and strong levels of durability. They also feature a smoked finish, seamless ferrule and an updated coloured handle that still retains the Cryla marbled finish. Suitable to use with heavy body acrylic and oil.